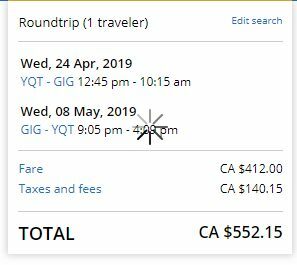 United Airlines has dropped the price of their flights from Thunder Bay to Sao Paulo and Rio de Janeiro, Brazil down to $552 CAD roundtrip including taxes. - Look for the dates that are $553 to $575 roundtrip. 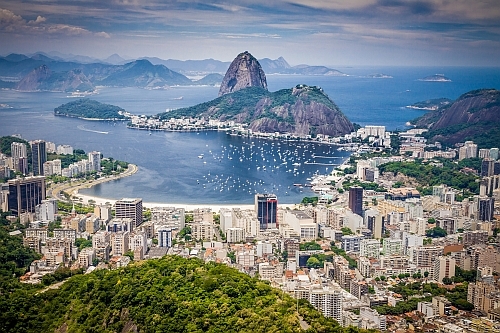 thunder bay, yqt, flight deals, united airlines, rio de janeiro, brazil, gig, south america, sao paulo, sao, rio and sdu.